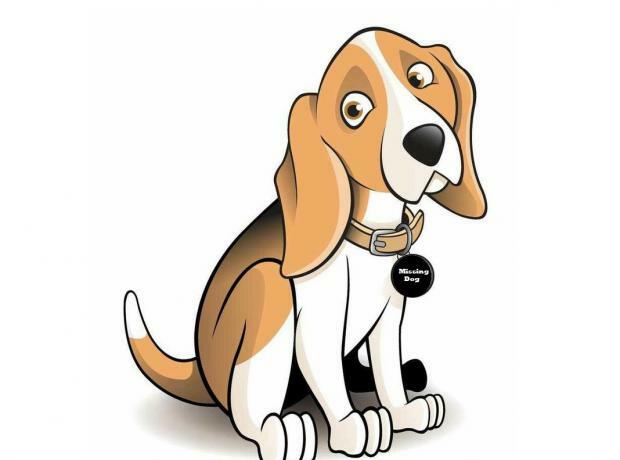 Yesterday a family were out walking their new rescue beagle cross who managed to escape with a flexi lead attached. Jessie is an 8 year old, white and brindle female and is wearing a Dogs Trust yellow collar. 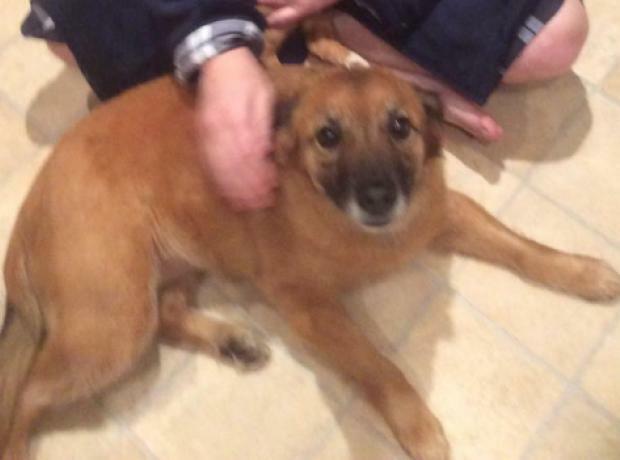 She is a very nervous rescue dog and was last seen on Tuesday 28th April at 3pm at St Martins church graveyard. If you spot 'Jessie' then please call the GSPCA on 257261 as soon as possible. 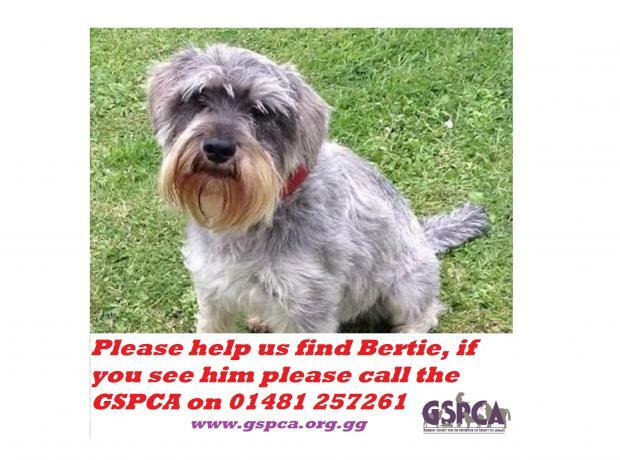 The search of Bertie continues 2 months since he first went missing due to fireworks early November. The main areas of possible sightings recently have been around L'Ancresse & Bordeaux. If you do see him or a dog like him please note the time and try to get a photo or video if possible. Wildlife cameras have been placed in strategic positions in the hope we can pin point his location. We would like to highlight that Bertie is a very timid little lad especially with men and people he doesn't know. Please help us find this Jack Russells owner - Could she belong to your neighbour? 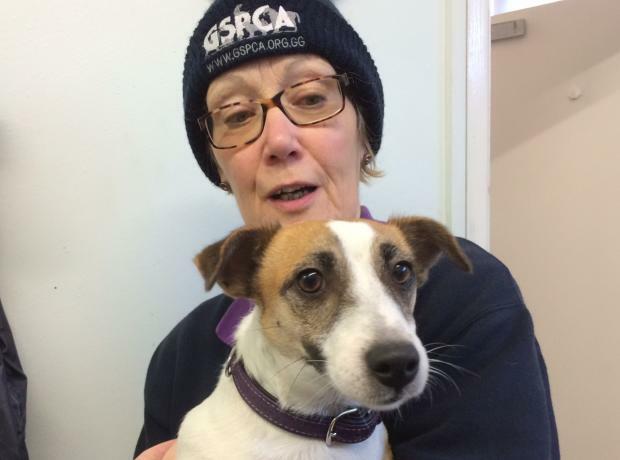 Last Wednesday a female Jack Russell was found near the Performing Arts Centre in St Peter Port. The white and tan, adult, female Jack Russell has no microchip and a purple collar with no details. At the GSPCA we often see around 200 stray dogs a year, but it is very rare for a dog to be at the Shelter for more than 24 hours before we track the owner. We have been out in the area trying to find her owner, sadly without success. We have been sharing her information on social media, speaking to the police and other bodies in the hope of finding where she lives.